Learn the best places to purchase a downsized domicile and get the 411 on how to how to go about it. Q: I’ve been researching the tiny house movement and I think I’d like to take the plunge into serious downsizing. What’s the best way to find and buy a tiny house? A: You’re not alone! As home prices rise, along with growing concerns about heavy carbon footprints and environmental damage, more people are deciding to downsize their living quarters and are turning to tiny houses. The International Code Council, an association dedicated to the construction of safe, sustainable structures, defines a tiny house as a dwelling under 400 square feet, although many are even smaller. And while the U.S. Census Bureau reported that in 2015, the average size of a newly constructed home reached an all-time high of 2,687 square feet, some folks are clearly ready to embrace life on the little side. Ahead, must-know info on where to buy the tiny house of your dreams and how to make the best deal. Check real estate listings online and in person. If you’re looking for where to buy a tiny house that’s move-in ready, you’ll find ample options on real estate websites specifically devoted to abridged abodes, including Tiny House Listings and Tiny House Marketplace. Also, check such popular real estate websites as Zillow and Realtor.com; just enter your desired location, and then apply filters to limit results to those with your desired square footage. And there’s always the traditional option of working with a real estate agent in the area where you’d like to live. Agents often have listings of desirable properties that you won’t find online. A great thing about tiny house living is being among like-minded neighbors. So look for tiny house communities in California, Oregon, Texas, Florida, and North Carolina, the states friendliest to them. The movement is spreading, however, so you’ll also find a few tiny house communities in Ohio, Pennsylvania, Georgia, and Tennessee. Little River Escape, located near the Little River in Cloudland, Georgia, is one such community. Its website lists available houses, as well as plots of land available for lease or purchase. You’ll enjoy swimming, hunting, fishing, and relaxing amid beautiful mountain scenery. (And, often, you can try out community living out before you make such a lifestyle change!) Or visit My Tiny House Parking, which has maps, classifieds, and extensive info on tiny house communities all over the country. If you’ve got the DIY skills, you may wish to build—or at least assemble—your own tiny house. The initial step is researching zoning laws to see where you can build one. Your local city hall is a good place to start; often, the planning division covers zoning laws and other construction regulations. Most cities now also have official websites with links to pertinent departments, including zoning and new construction. Once you have a handle on the zoning laws, work with a real estate agent to find and purchase a suitable plot of land. …and DIY a tiny home of your own. 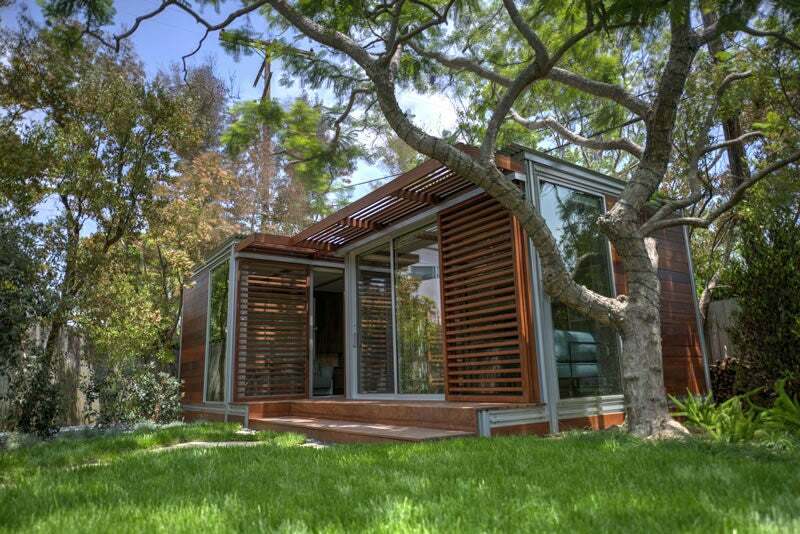 A prefab structure is built at the manufacturer and then shipped to the buyer in large sections. While prefab houses are fairly easy to assemble, they are usually less amenable to customization and tend to have a “cookie cutter” vibe. kitHAUS offers prefab tiny houses for around $48,000 for a basic model that’s not much more than a box, while tiny houses with bathroom and kitchen start at $56,000. Tiny house kits require much more in terms of construction but often allow the opportunity to customize the plan. Kit contents range from blueprints only to blueprints plus pre-cut wood and other necessities for your home’s construction. 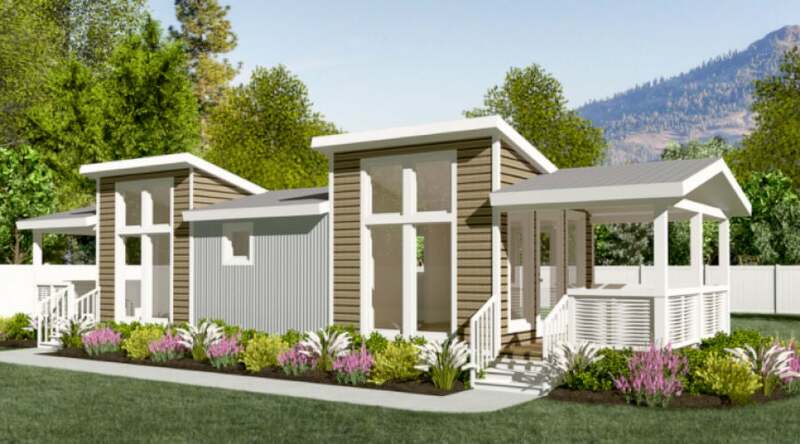 While you’ll likely need to hire a contractor to install plumbing, gas, and electrical systems, you’ll save money on the kit itself, as they tend to be less expensive than prefab tiny homes. Tiny House Me sells a wide range of kits starting at around $6,500. Get a steal of a deal on a kit from Amazon. Tiny homes are now so popular, you might even be able to find the perfect kit on Amazon. The most basic ones on Amazon cost less than $5,000, and some even ship for free—a major savings, as it can cost hundreds in shipping from a manufacturer. 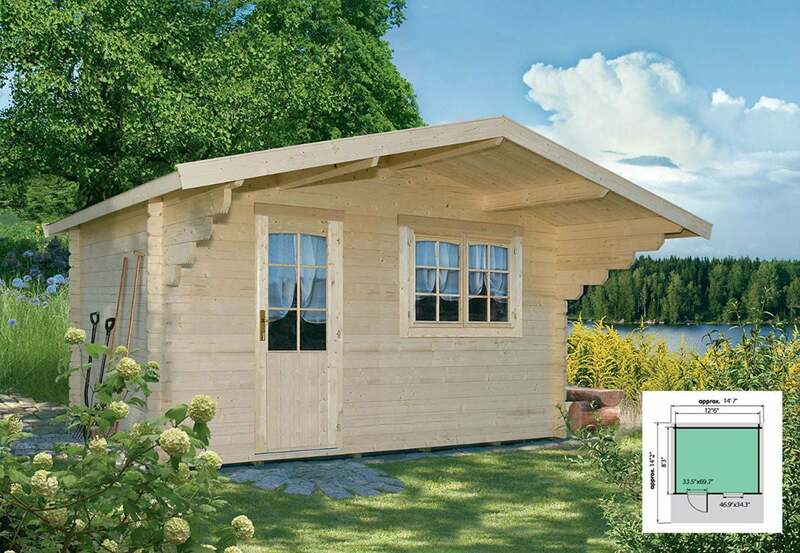 Purchase a fully assembled tiny home. 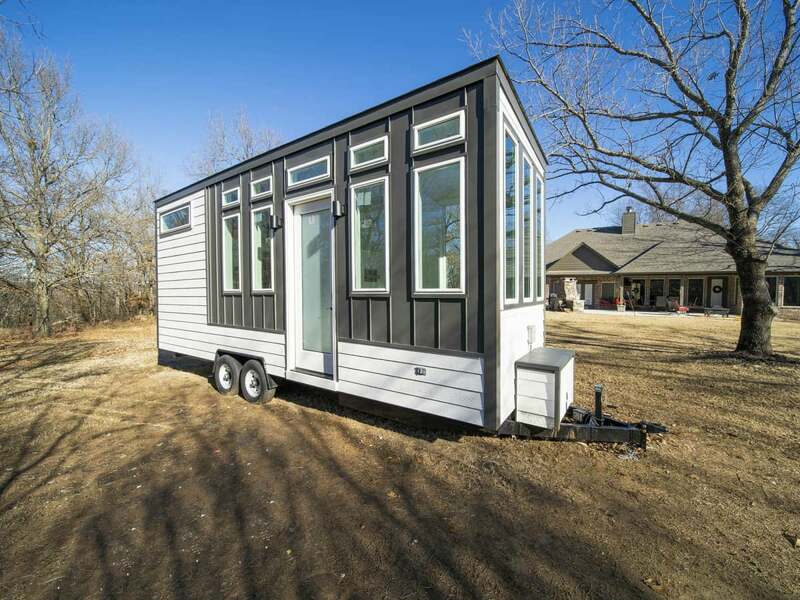 You can also buy a tiny home on wheels directly from a manufacturer, such as Tumbleweed Tiny Houses, which offers several models for as little as around $50,000. 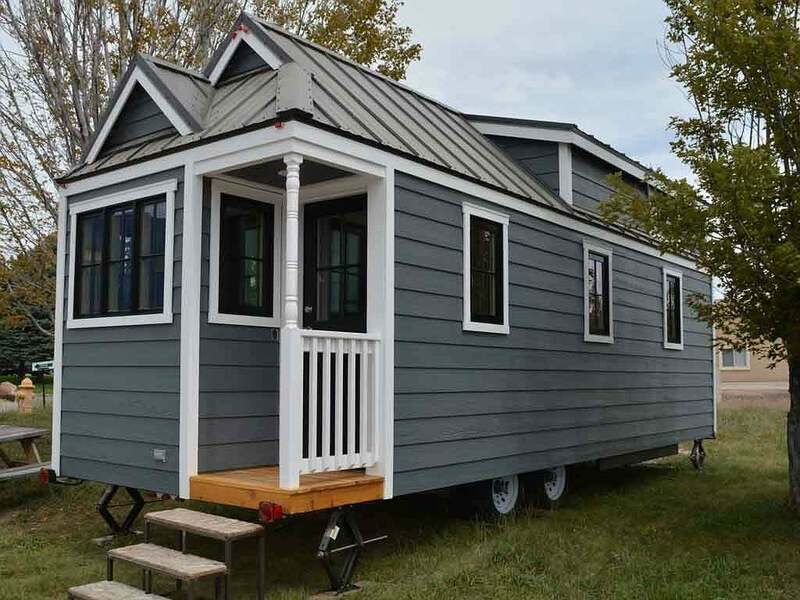 Wheelhaus is another company offering tiny homes, with prices starting at around $90,000. Both companies offer a variety of floor plans and some ability to customize your layout. Expect a two- to four-month wait for your completed home, which will be shipped to your destination ready for hookup to local utilities. Before you drastically downsize, understand the rules and regulations. 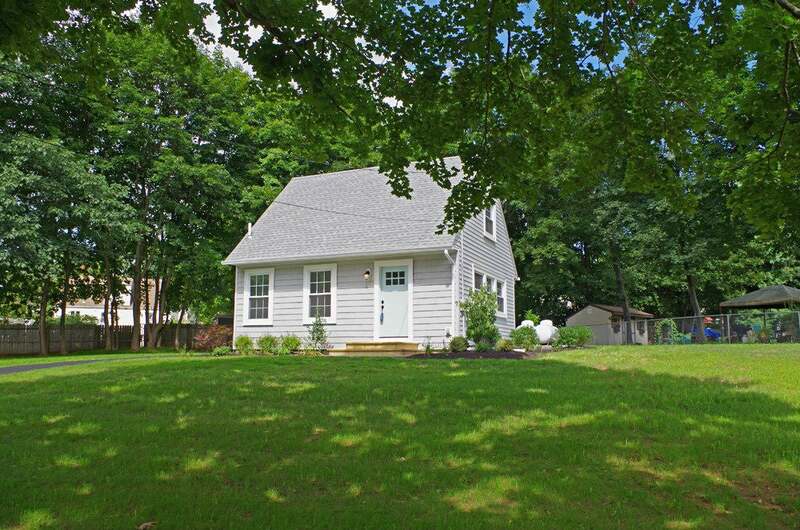 As with every real estate prospect, the initial consideration is location, location, location. Ordinances and guidelines for tiny homes vary greatly from state to state—often, even from city to city—so your very first step is learning the tiny home legal requirements in your desired area. California, Oregon, Texas, Florida, and North Carolina are the friendliest states for tiny houses, while Connecticut, New York, and Arkansas are quite restrictive. Fortunately, pressure from advocates is helping make more municipalities consider changing zoning laws to permit downscale dwellings. 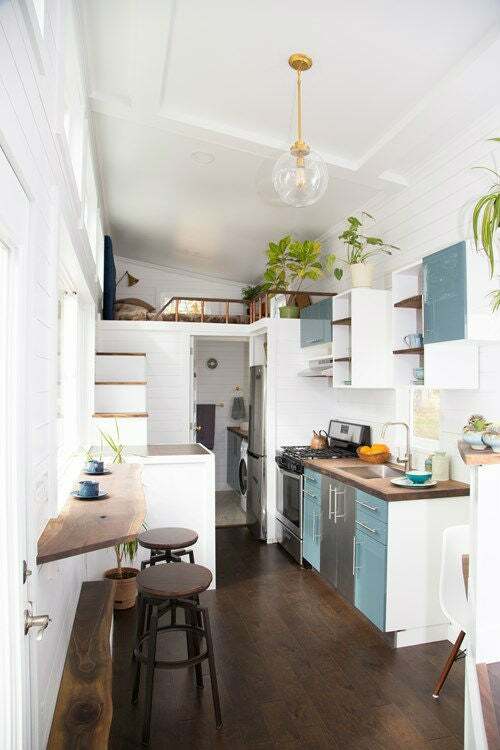 Your tiny home also must abide by local building codes, which generally call for at least one separate bathroom, a ceiling height of no less than six feet eight inches in the living areas, and at least one window or skylight usable as an exit in case of fire or other emergencies. And don’t assume you can simply build a tiny house in your current home’s backyard. While this might be legal in some cities, including Los Angeles, it’s illegal in many others. Tiny houses on wheels are technically small trailers. Considered recreational vehicles, they are subject to the same restrictions as other RVs. In just about every state, you cannot live full time in an RV parked outside an RV community, tiny house community, mobile home park, or even on your own land.